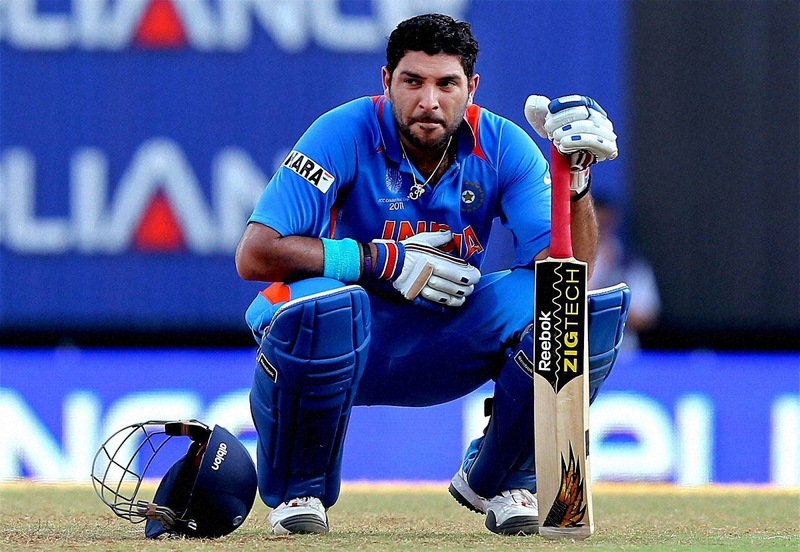 Is India going to miss its experienced bat Yuvraj Singh in ICC CWC 2019? Yuvraj Singh, the man behind India’s long wait for a world title way back in 2011 is sidelined for the 2019 World-cup consecutively after 2015-WC. As India’s packed line-up is announced yesterday, the veteran’s way to the limited overs side has almost become indistinct. He was always identified by his big-hitting ability and an explosive middle-order finisher of the game. Way back in 2007, Yuvraj’s heroics will be remembered for his 6 Sixes consecutively of Broad’s over, who turned out to be a nightmare for the Pacers that time. 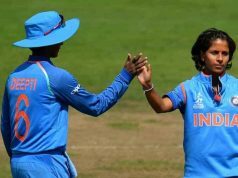 His brutal assault against a strong Australian side cemented his place as an able middle-order batsman and became brilliant finisher along with MS Dhoni, this pair’s partnership seemed to be dress-rehearsal to the world-cup, with these players occupying Number-4 and 5 spots respectively. 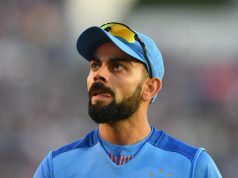 In 2011, owing to his poor form and consistency, it was speculated that he will be excluded for the world event, but the yesteryear Captain decided to back this talented cricketer who went on to become the kingpin to bring India its second World Cup title. Yuvraj ultimately for his pivotal performances with his all-rounder abilities was adjudged the Player of the Tournament. 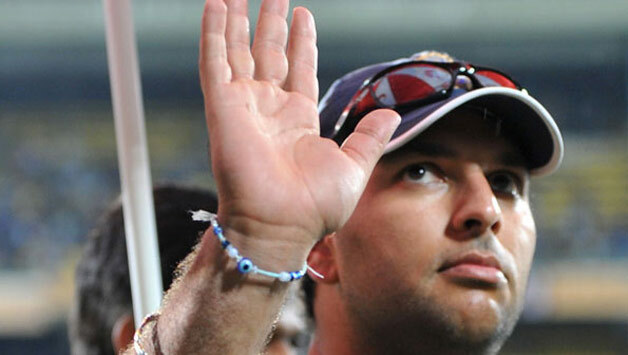 Following it Yuvraj had to get past another hurdle in the form of Cancer. This phase of his life meant that he had to bid goodbye to his favorite game owing to treatment and recovery or bounce back like never before. After his full recovery, Yuvraj came back to the international arena in 2013 with the T20 world cup approaching nearby. 2013-15 had been a rough and dry patch for him in his career, which costed him to miss the 2015 world cup. In 2016 WT20 event, Yuvraj was dropped in the semi-final clash as India lost to West Indies subsequently. Despite owing to physical difficulties, his effortless strike, cover drives, and the strokes were meant to take him for a comeback to the international arena. It was in the 2017 ODI series against England, he drifted back to his class by scoring a fluent 150 along with the partnership of MSD. In the 3-match ODI series, he scored 210 runs, averaging about 70 with a strike rate of 106.94, which India won the home series. Yuvraj not only struck boundaries but also rotated the strike with ease, which became an added jewel in the arsenal. 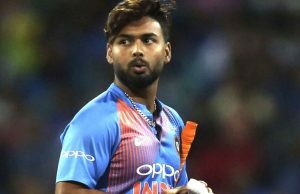 But, during this period, his spot always varied according to the situation, he had to come to crease mostly in other positions of the line-up rather than his previously assigned Number-4 spot, sometimes he arrived to grease as a lower order batsman. He aligned himself well to any spot offered. Following it he was again called back to the Champions Trophy in 2017, though it was an average tournament. The 37-year-old couldn’t make an impact but his ability of finishing matches never perished, it stood alike. He was included in the squad for the West Indies tour. This turned out to be his last ODI since 2017. With scores of 4,14 and 39, he was gradually replaced by successors like Dinesh Karthik, Rahane, Rayudu, and Pant. Though he did withstand the test of time, his ability to be electrifying on the field, explosive batsman and a handy bowler could never be replicated in other players. In the time frame since the last world-cup in 2015, Yuvraj averaged 29.437 in the 18 matches. Yuvraj is entirely another player when it comes to ICC events, he brings stability and moreover his composure in pressure situation will lift the team’s morale. 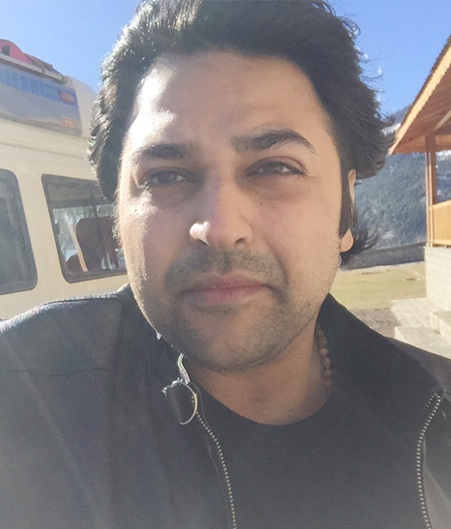 The Indian team will definitely need an experienced campaigner like Yuvraj Singh in crunch situations to control the game and lead the young players with ease alongside senior players like Dhoni, Kohli, Rohit, etc. The form should always not be the only factor to be considered for a spot to a world event- isn’t it? You’d much rather count a player’s experience, track-record in scoring and performing in such tournaments. Nonetheless, India have taken a brave call and one reckons, it’s fair to say hats off to them. Still, Yuvraj will be missed at this world event owing to his capability and talent that were, rather are, second to none at big events. 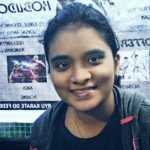 Previous articleWhy it’s stupid to undermine Poonam Yadav? 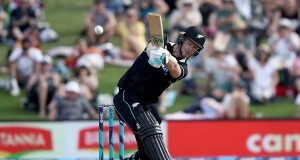 Why Jimmy Neesham could make it count in 2019?